Begin by chilling a large balloon glass with ice for 5 minutes. Discard this ice and replace with fresh ice to make your drink. Use lots to make sure your ice doesn’t melt. 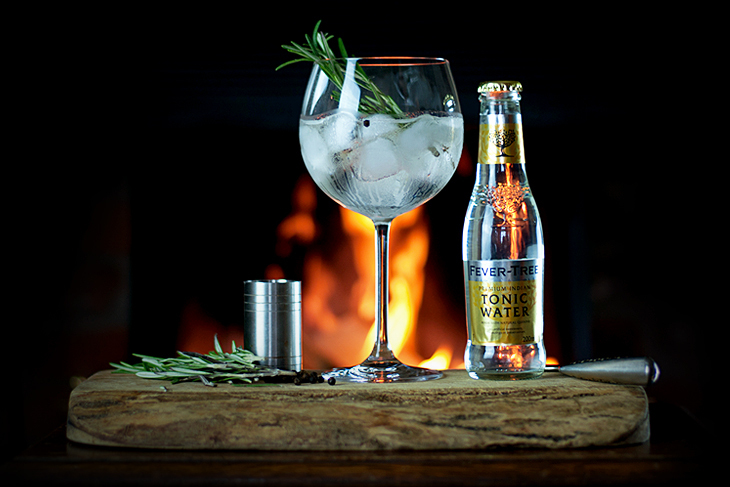 Pour in 50ml of Cuckoo Spiced Gin, then top with 150ml of premium Indian tonic water. Stir with you garnish of Rosemary then sprinkle over some Black Peppercorns. Stoke up the fire, put your feet up. get cosy and enjoy. You’ve earnt it.